There is no music video for "Movin' Out," which was released in 1977, so I made this video. "Movin' Out" is © 1977 Sony Music Entertainment. The opening track to The Stranger, "Movin' Out" is paean to the suburban working class, living a 9-to-5 life and longing for something more. But what? A house in Hackensack? A Cadillac you can't drive because you worked so hard to pay for it that you had a heart attack? Is that all you get for your money? 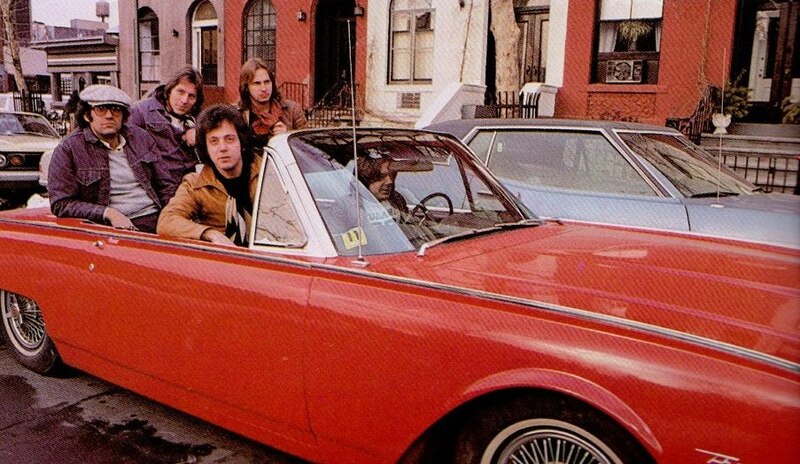 The characters in the song (Anthony, Mama Leone, Sergeant O'Leary) are not unlike those from "Piano Man" (John at the bar, Davy in the Navy, Paul the real estate novelist), all stuck in their routines and lives, and hoping for a better life, a Cadillac instead of Chevy. The teenager from "Captain Jack" who has a "tape deck and [a] brand new Chevrolet" and later "made it with a red-head girl in Chevrolet" is now trading in his Chevy for a Cadillac. The song has a great meandering bass line and is accented by organ and piano flourishes that give it an "Italian" sound. The original melody, however, was reminiscent of Neil Sedaka's "Laughter In The Rain," so Billy quickly changed it. At the end 0f the song, the act of moving out is signaled by the "Layla"-like piano outro and the sound of a car peeling out of a driveway, which was a recording of bassist Doug Stegmeyer's Corvette. "Movin' Out" was the second hit from The Stranger. Although it was released before "Just The Way You Are," it did not become a hit until "Just The Way You Are" shot up the charts. Now it is one of Billy's signature songs. Billy talks about "Movin' Out" on SiriusXM. Click above. 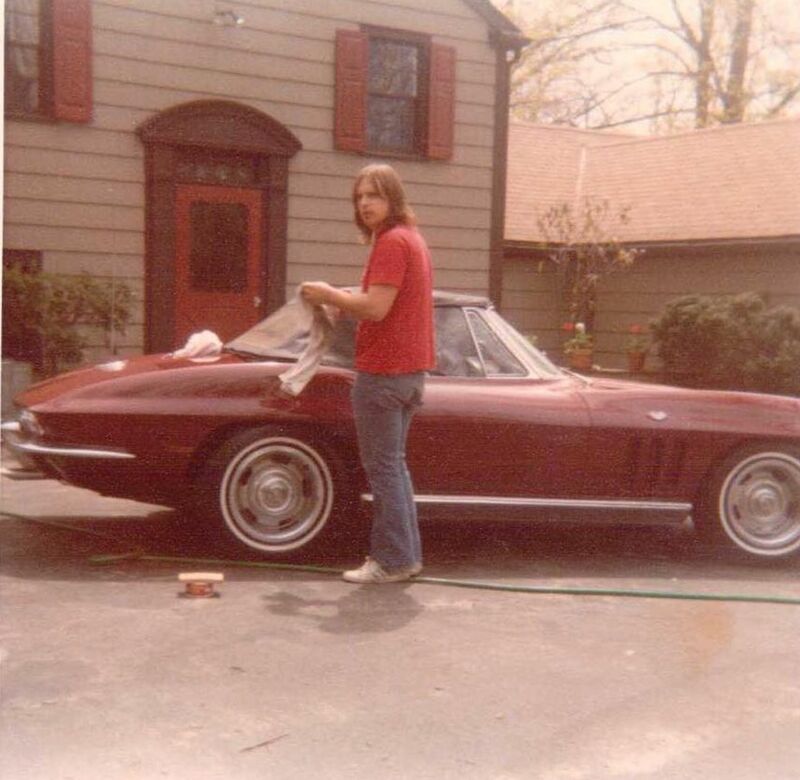 She said "Sonny move out to the country"
Doug Stegmeyer and his Corvette (from Doug Stegmeyer Facebook page). Demo version of "Movin' Out" (audio only). ​Thanks to DundheeBhoy for posting. Billy sings "Movin' Out" in December 1982 from the concert video Live From Long Island filmed at Nassau Coliseum. From 2008, Billy discusses writing "Movin' Out" including the "ack-ack-ack-ack" line and the sound of the car burning rubber at the end of the song which was a recording of bassist Doug Stegmeyer's Corvette. Billy discusses songs he has re-written, including "Movin' Out" and "Honesty" at the Berkelee College of Music, April 1, 1992. The original version of "Movin' Out" sounded like Neil Sedaka's "Laughter In the Rain." "Movin' Out" from Library of Congress' Gershwin Award for Popular Music ceremony on November 19, 2014.